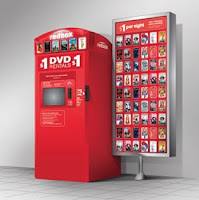 Today is the first Monday of the month which means it is time for another free RedBox rental. Remember that this code expires tonight at midnight. Today’s code is: QNGJ7KD.